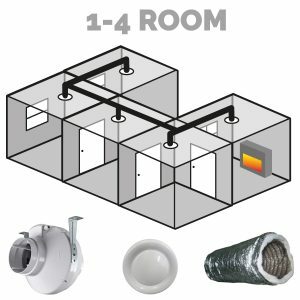 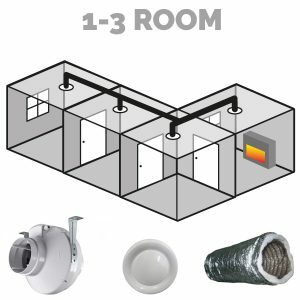 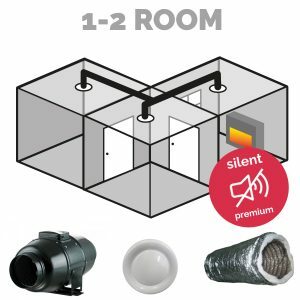 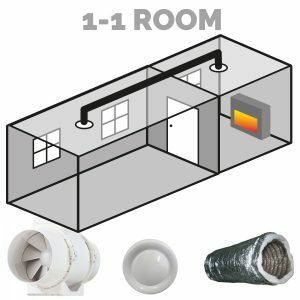 Our Heat Transfer packages are used to transfer tempered (hot or cold) air from one room with a heat source to up to 4 other rooms. 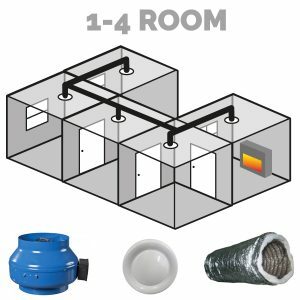 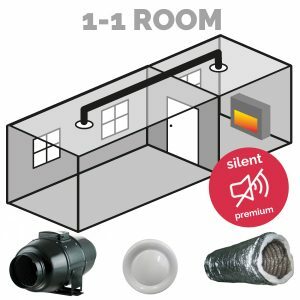 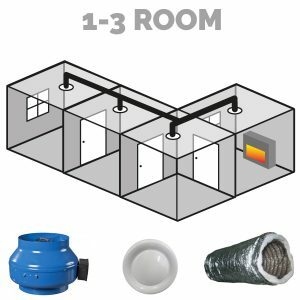 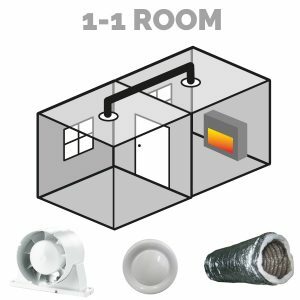 A Heat Transfer Kit can exhaust the excess hot or cold air from the source room that may otherwise be wasted, and transfer it to the other rooms. 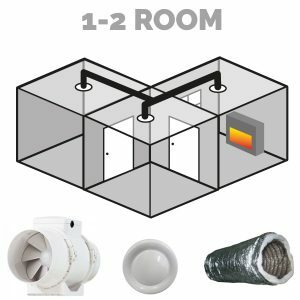 This can save energy and therefore money as it minimises the need for additional heat sources.